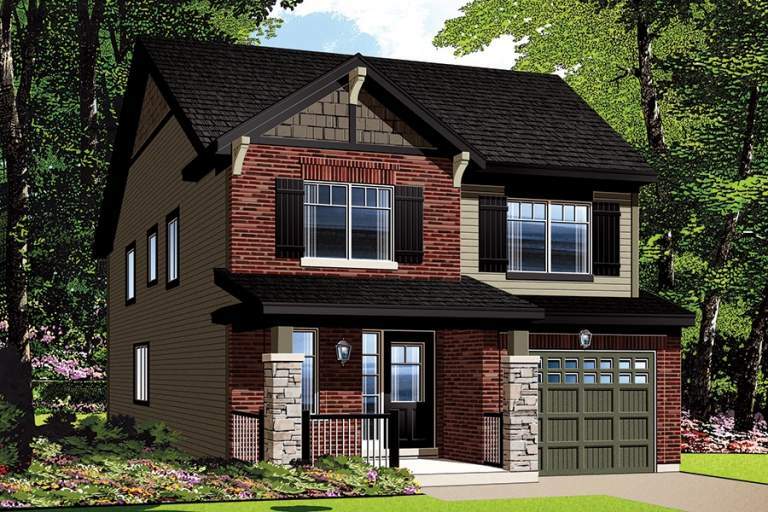 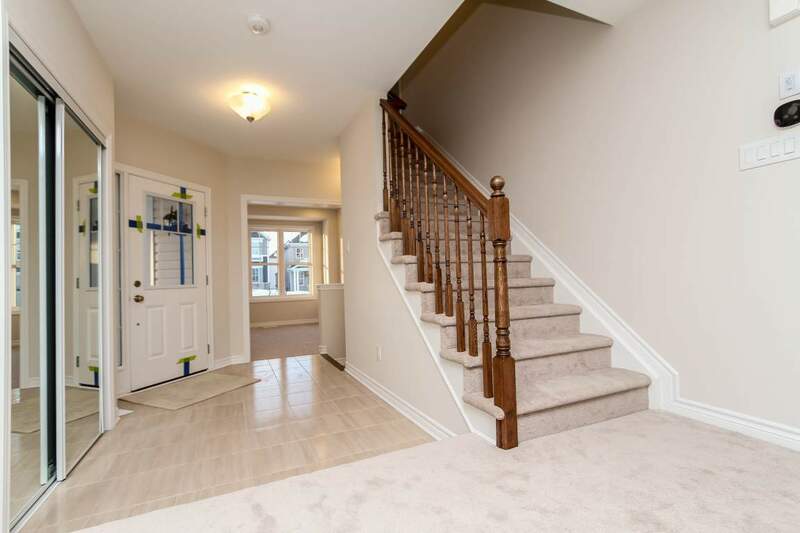 Brand new Abbottsville Crossing by Mattamy Hones about 2000 sq.ft., 3 bedroom, 2.5 bathroom home. 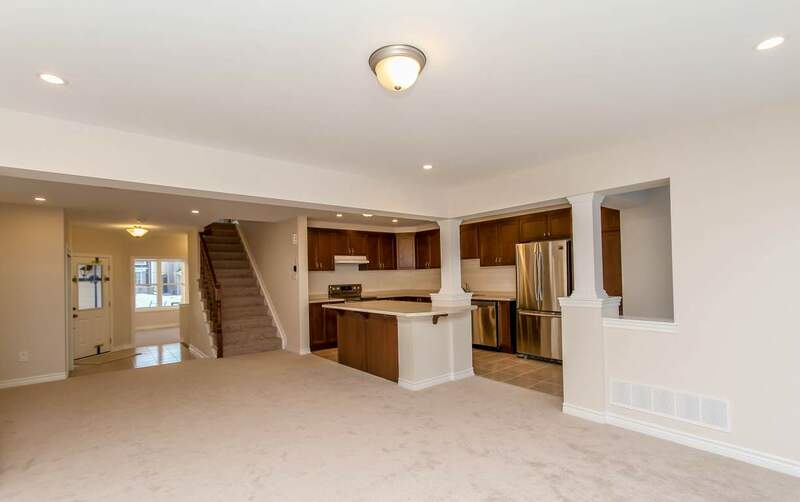 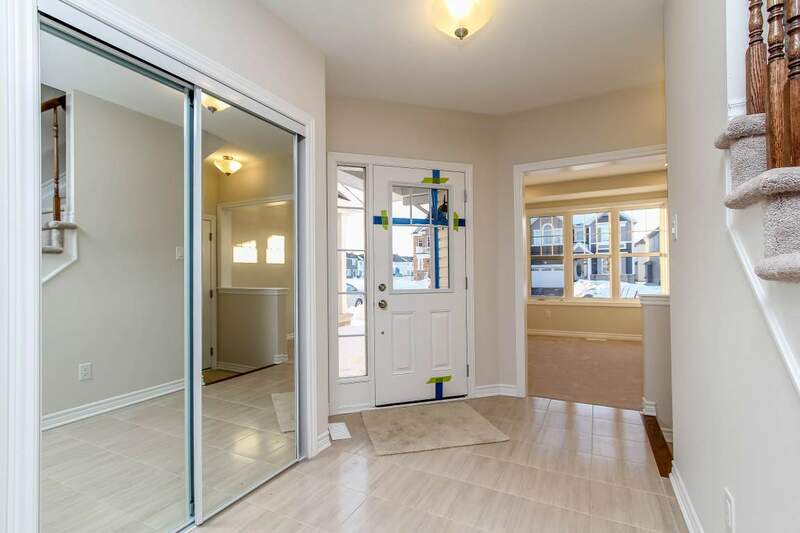 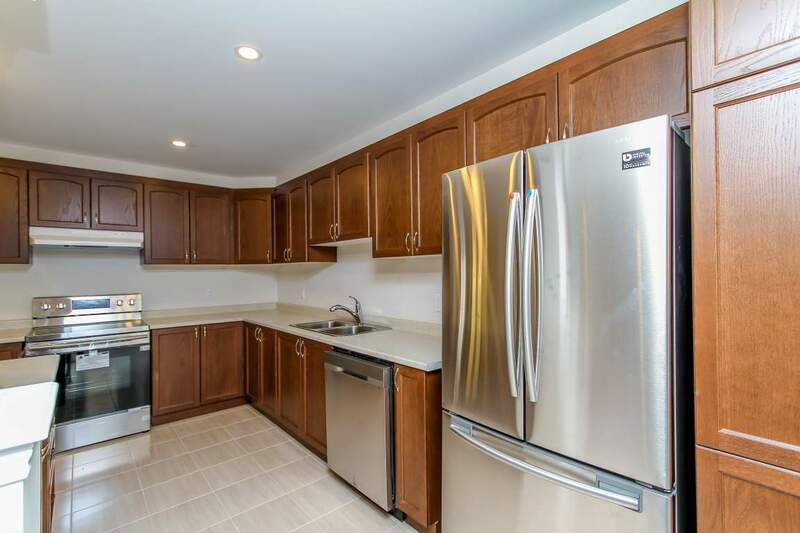 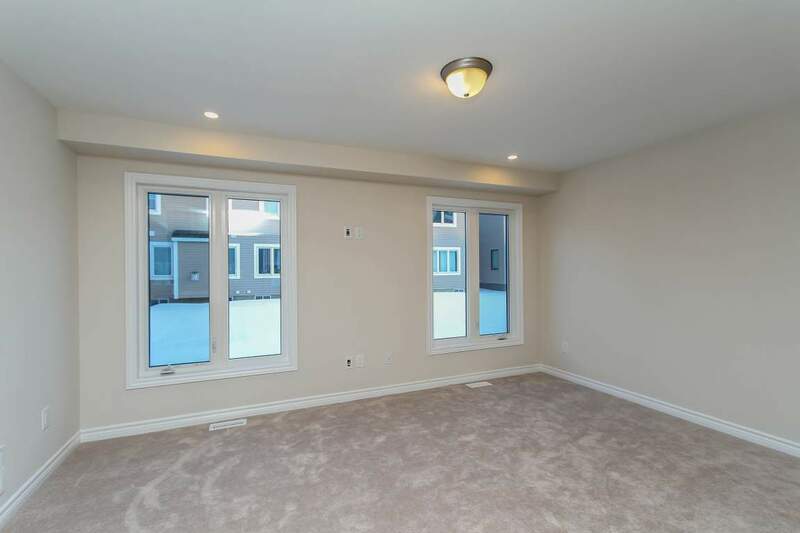 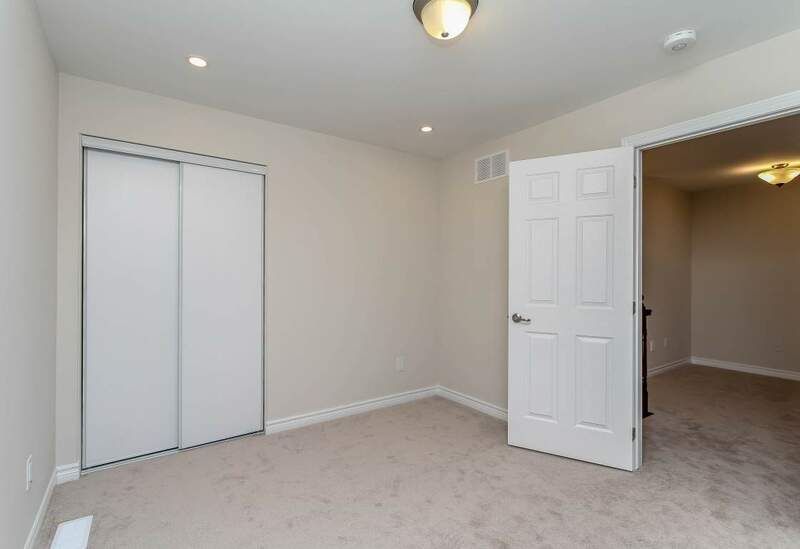 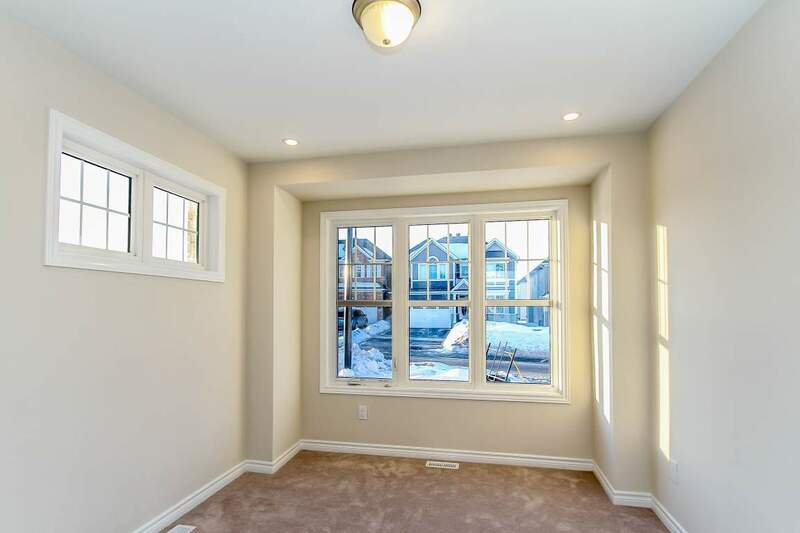 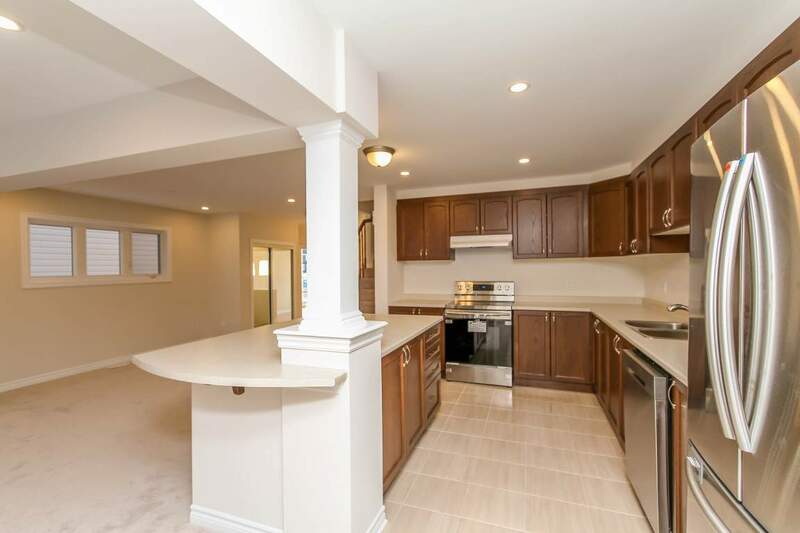 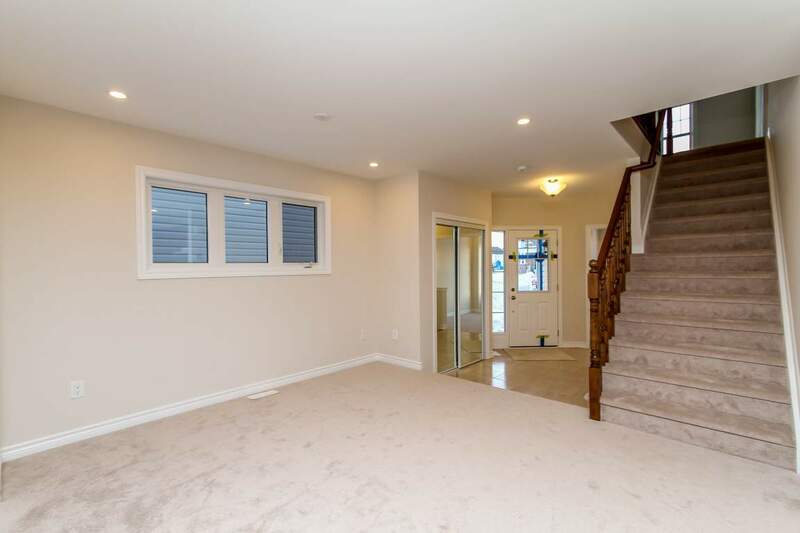 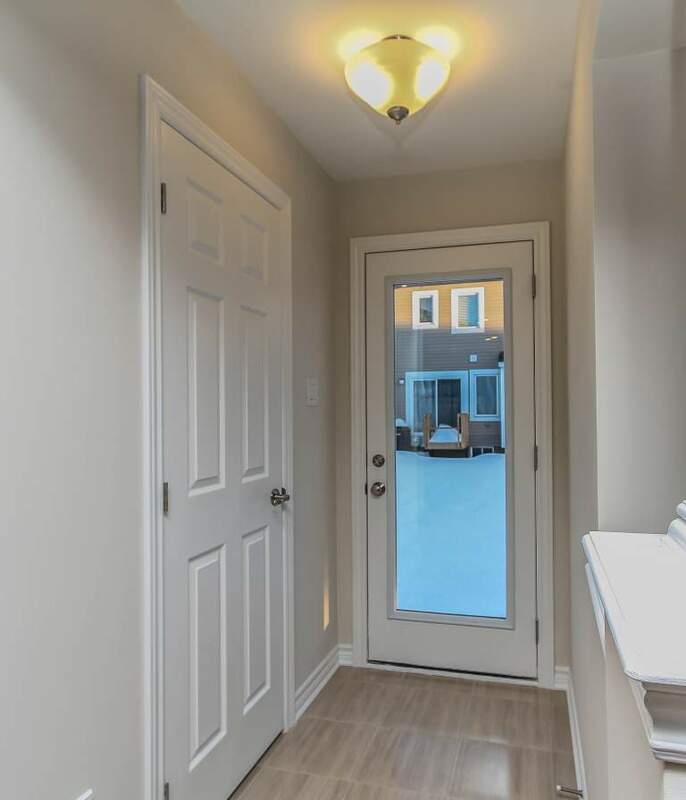 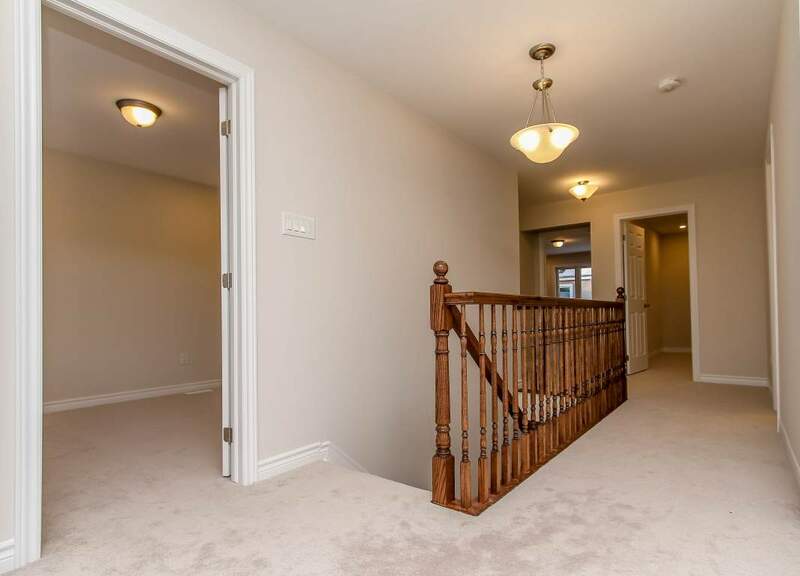 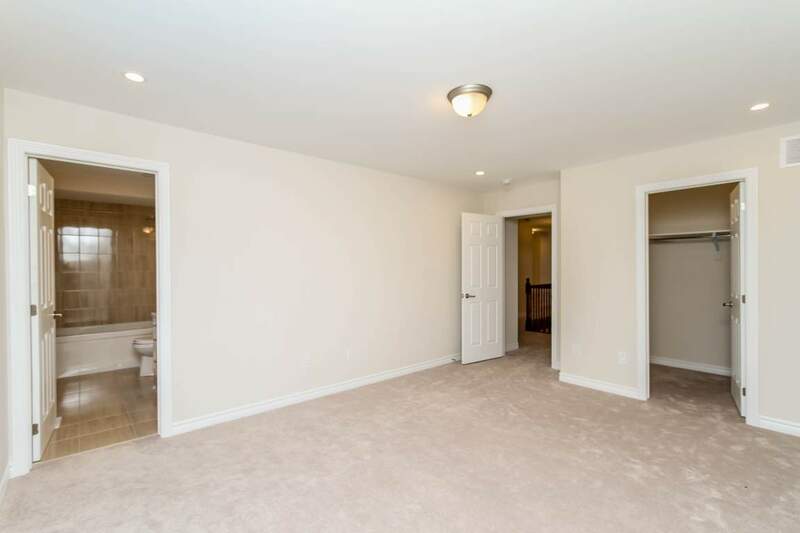 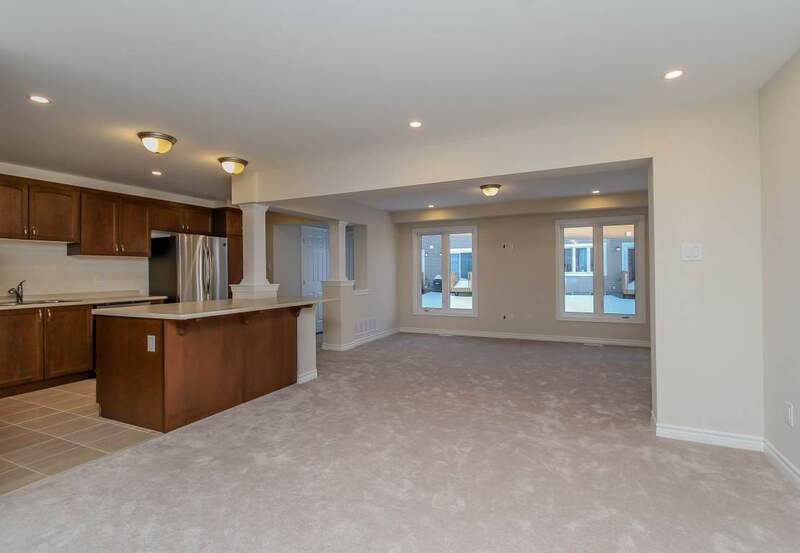 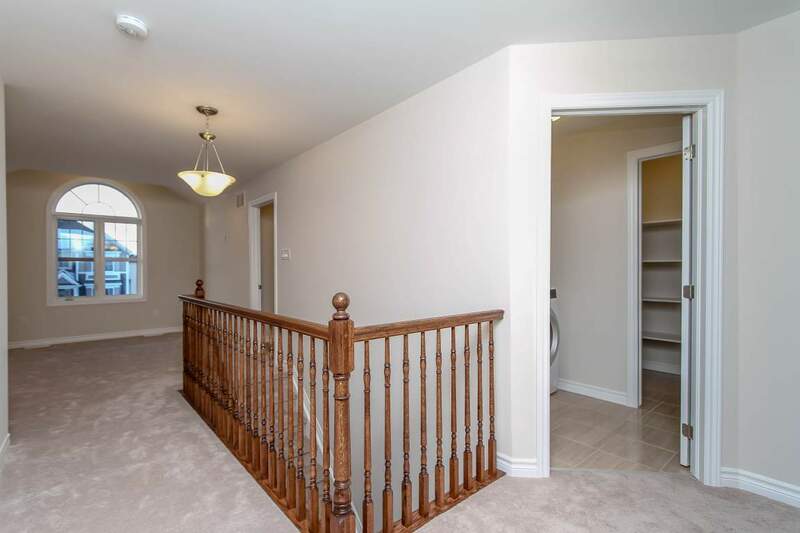 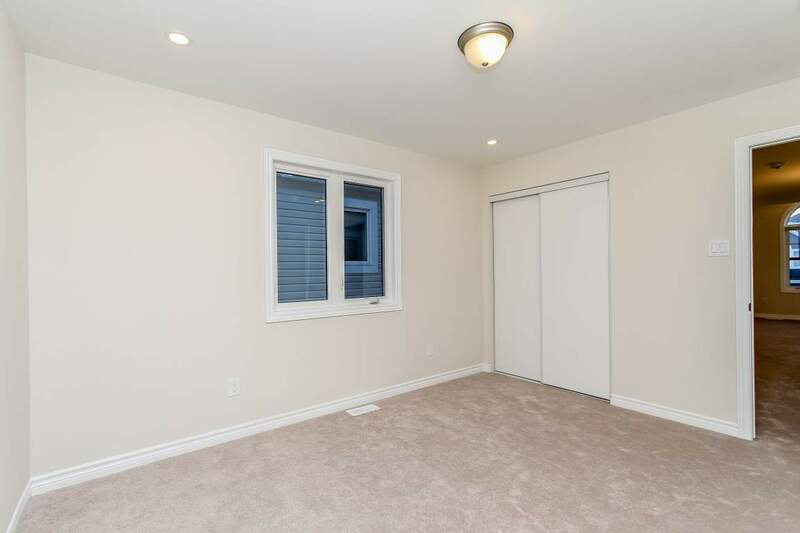 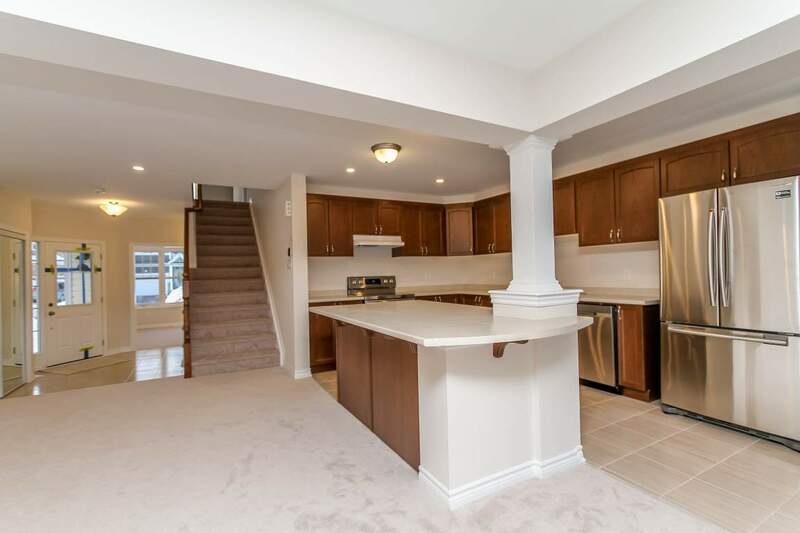 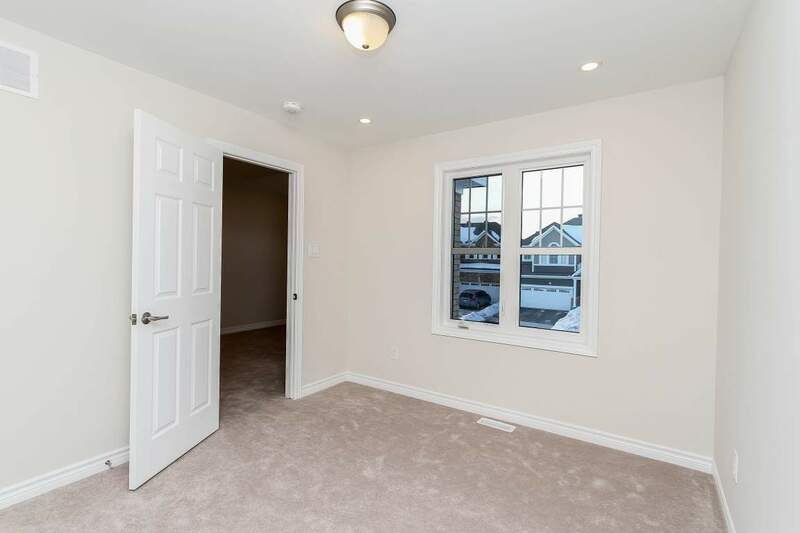 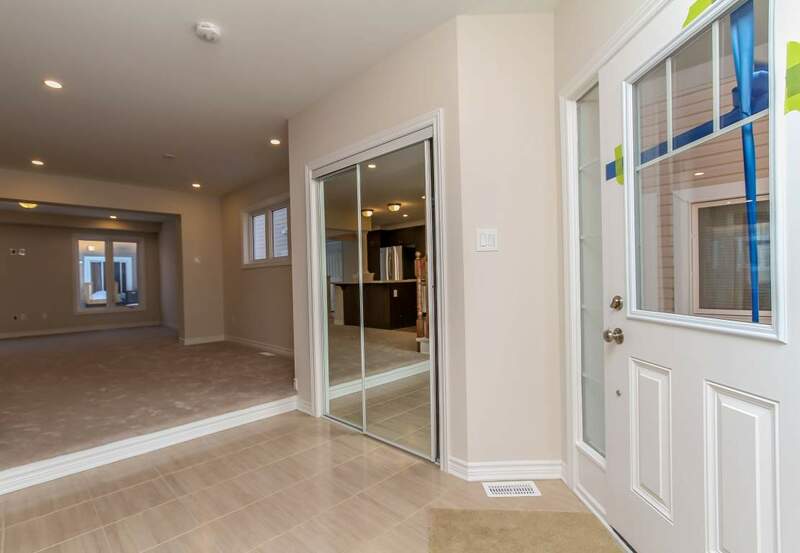 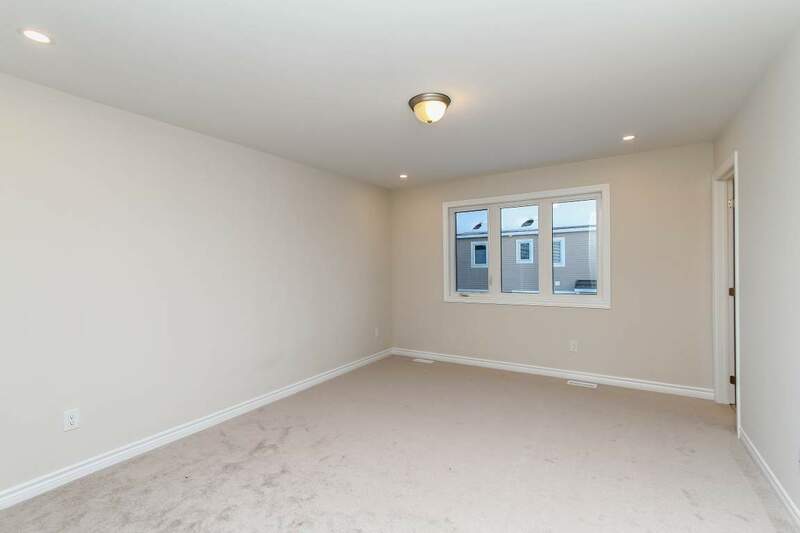 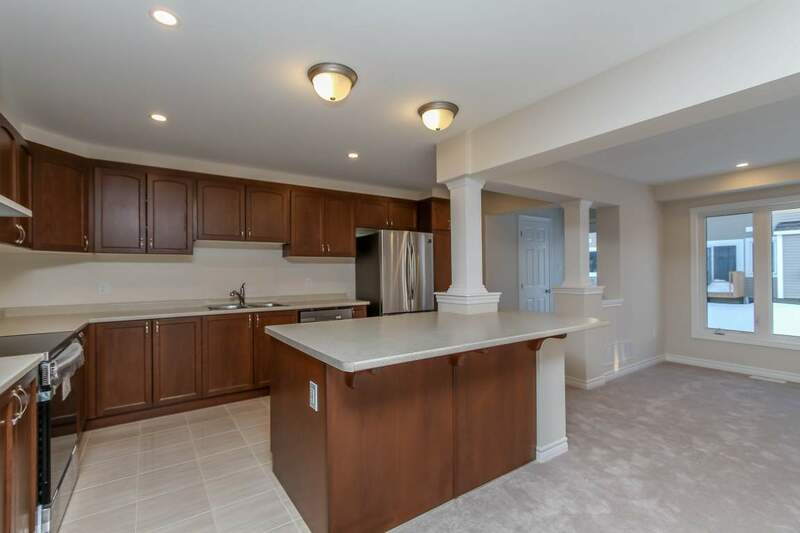 Featuring main floor with carpet, ceramic tile in kitchen and baths, open concept kitchen island. 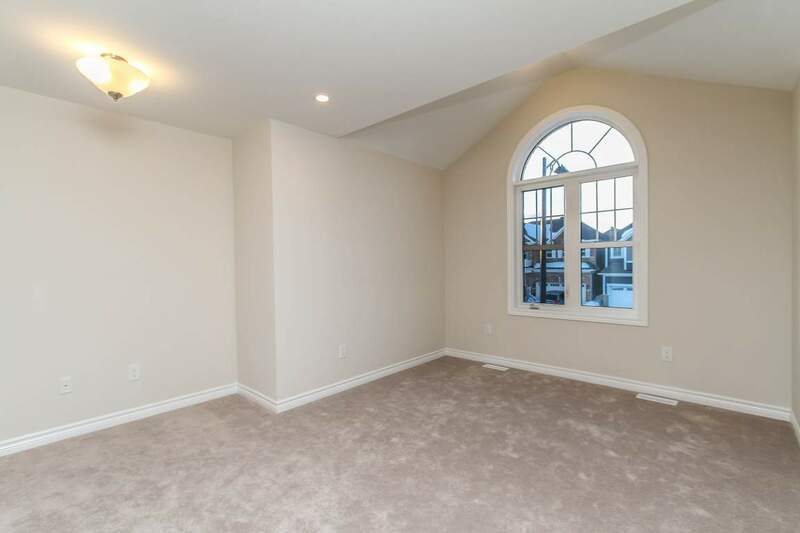 Beautiful main floor great room. 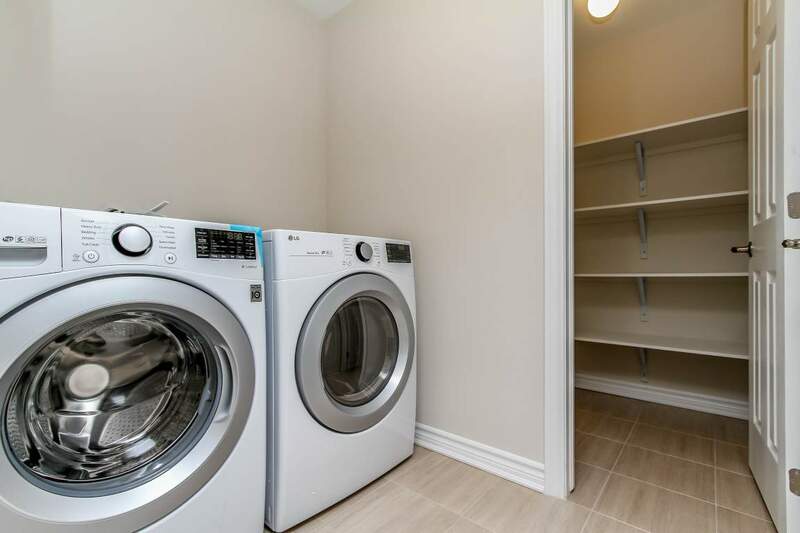 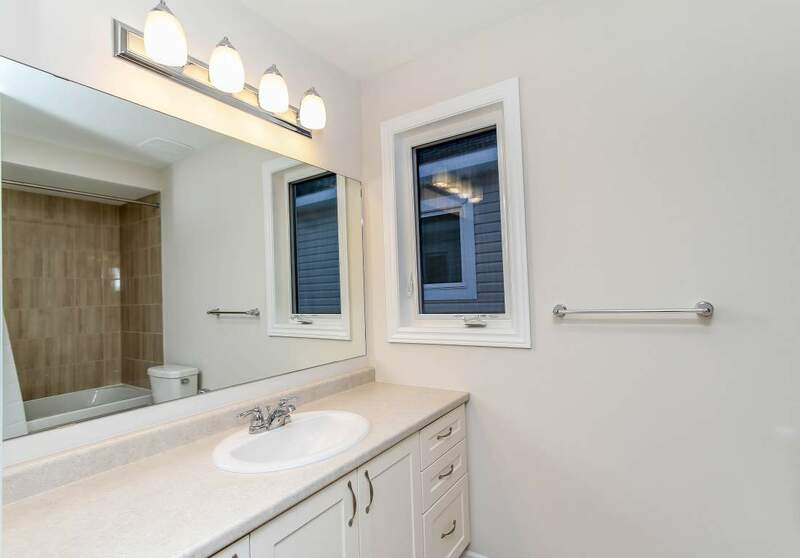 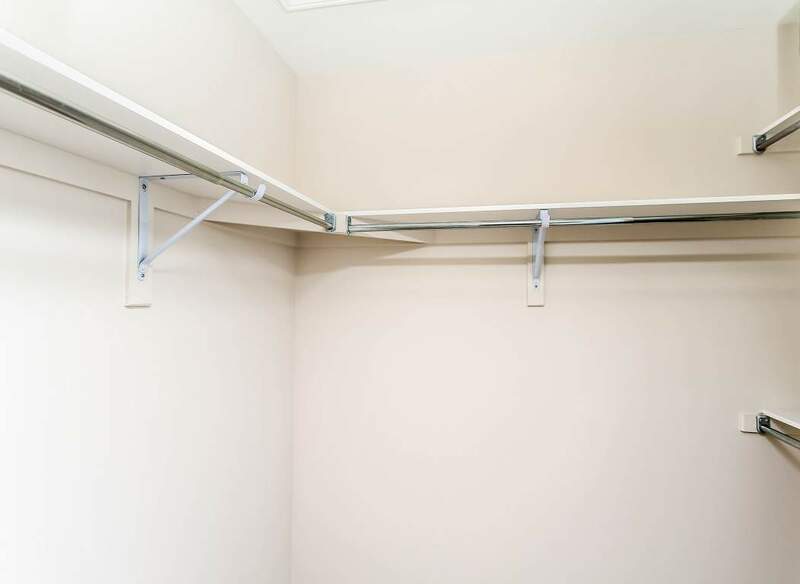 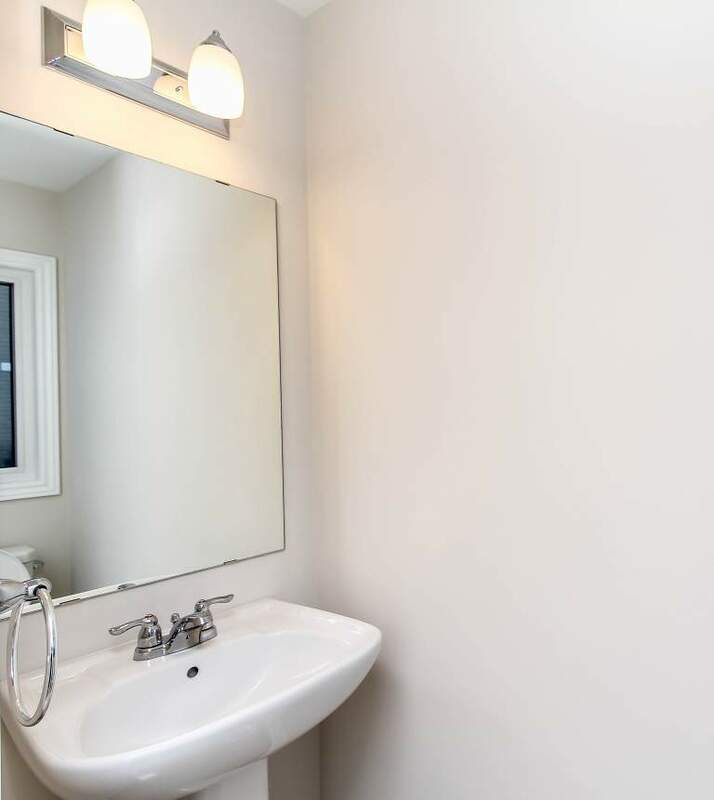 Convenient second floor laundry room, large master walk-in closet and ensuite bath. 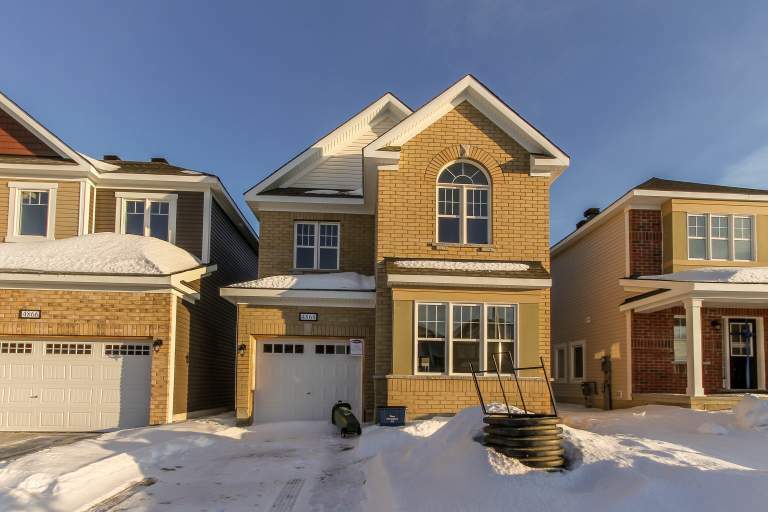 This new community is centered around Stittsville East and South-West Kanata. 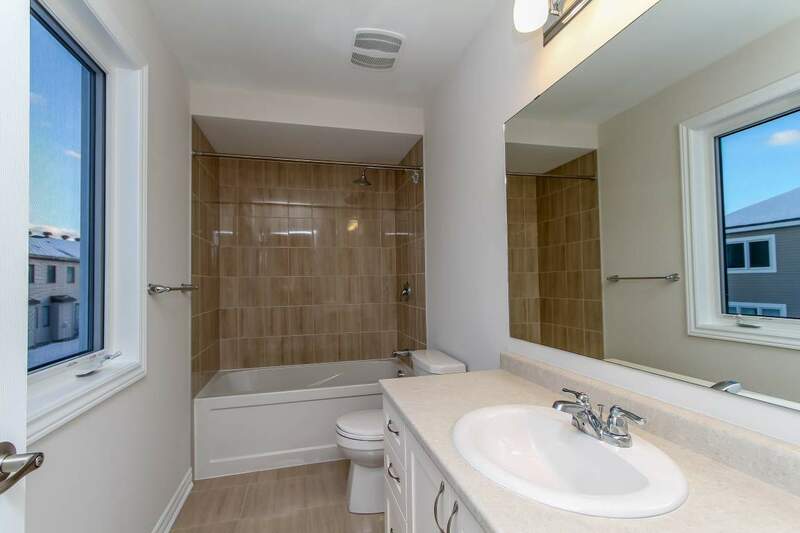 Bike baths, walking trails, parks, recreation, aquatic centre, shopping and public transit all within a short walk. 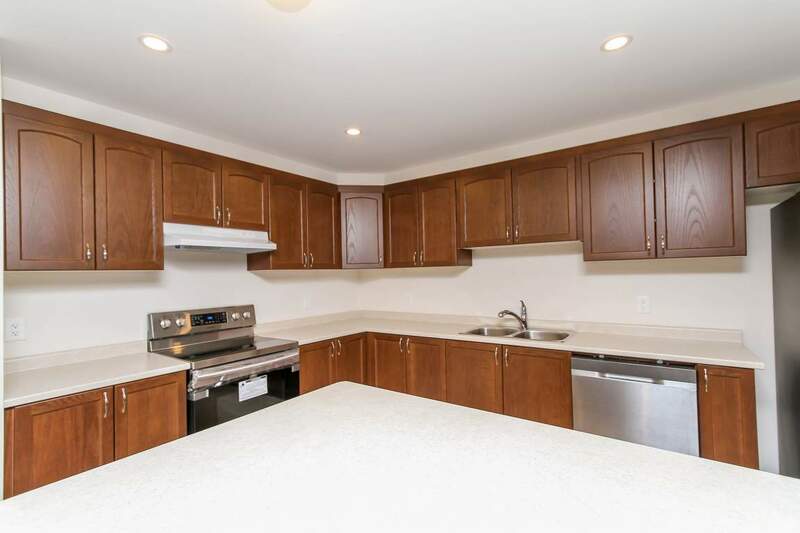 Near to many recreational destinations, Abbottsville Crossing is near high-tech companies, convenient shopping and entertainment. 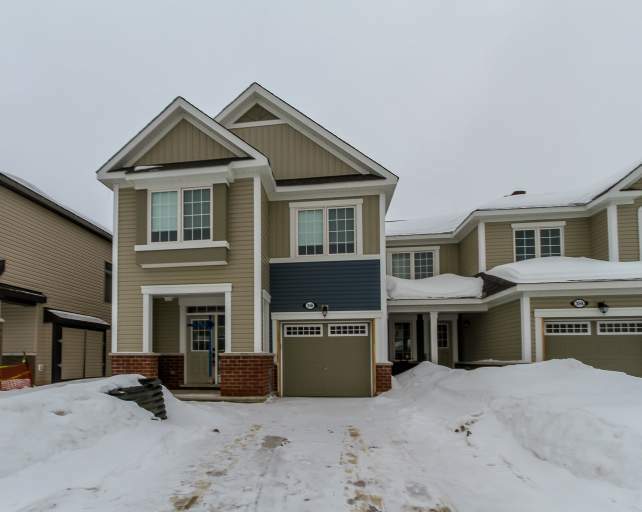 Available February 5th/ 2019 $2100 plus utilities and Hot water tank rental.